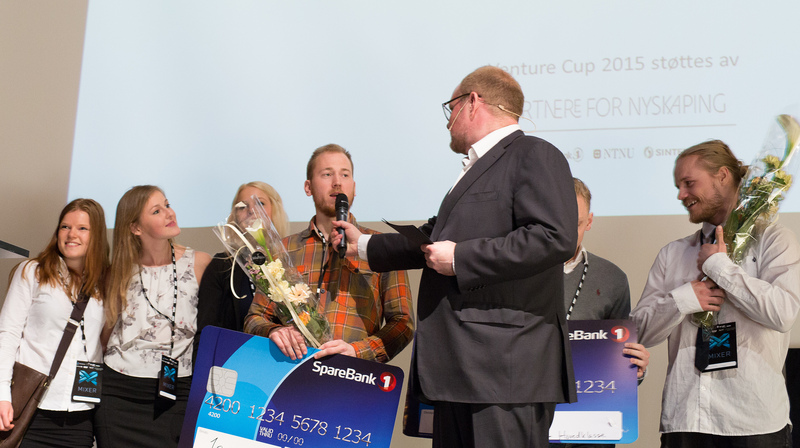 Home > Uncategorized > Picterus wins the first round of Venture Cup! 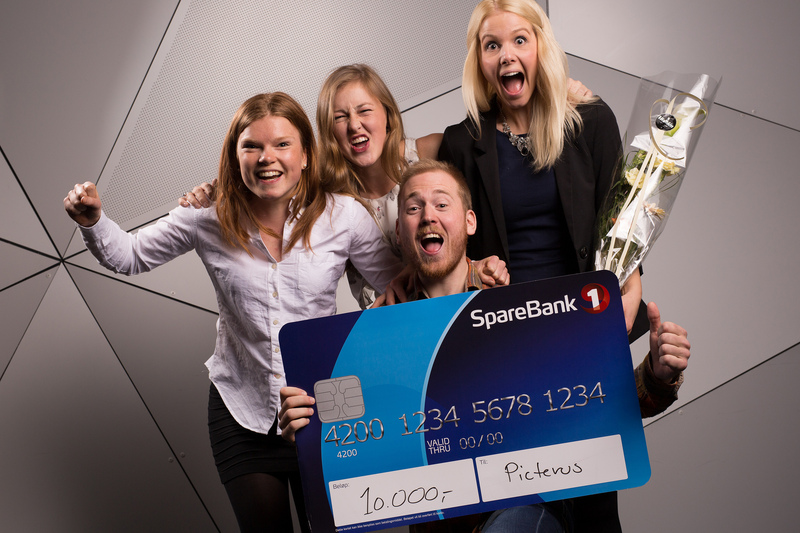 This spring I have had the pleasure of working with four other students developing a business plan for Picterus. The four students are Maren Boger, Anniken Hofgaard, Sandra Larssen and Mikael Reiersølmoen. The competition is a business plan competition where both the general quality of the business plan and the commercial potential of the business idea is evaluated. From over 80 participants, we were picked as one of four other teams that qualify to the next round. The next round is a regional finale the 27th of August. No wonder I’m proud to have been working with this fantastic team!